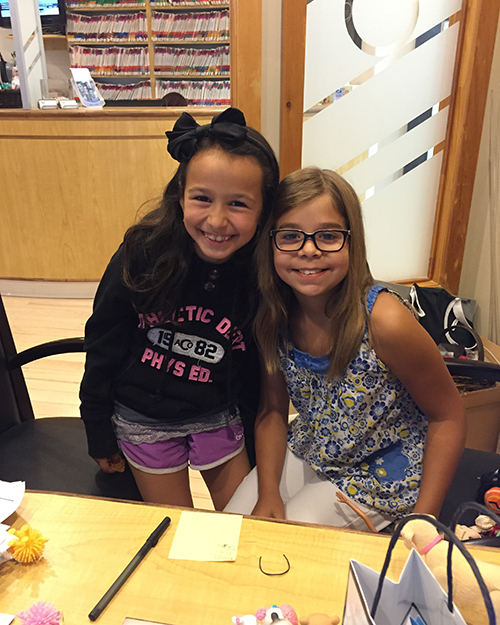 September 2015: Tips, eNews and More! It is with both pleasure and a small amount of regret that after 58 wonderful years I have decided to retire at the end of this November. From the day I opened my office at 120 Overbrook Place in June 1957 to my last decade with Dr. Dan and his superb team, I have thoroughly enjoyed the art, craft and skill of practising dentistry. I have felt inspired by every patient, every challenge and every new skillset and I have enjoyed every relationship, many lasting for decades, encompassing families, friends and colleagues. 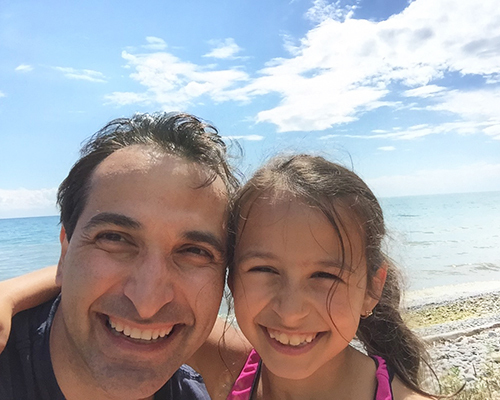 Dr. Dan and his wonderful team of hygienists, assistants and office staff will be able to assist you in the smooth and seamless transition of all of your dental appointments and requirements. Thank you for this great career! I have enjoyed every minute of it! The entire team and I are very sad to see Dr. Schacht's retirement day approaching so soon. We have been very lucky to have had the opportunity to work with him for the past decade and will miss him immensely. 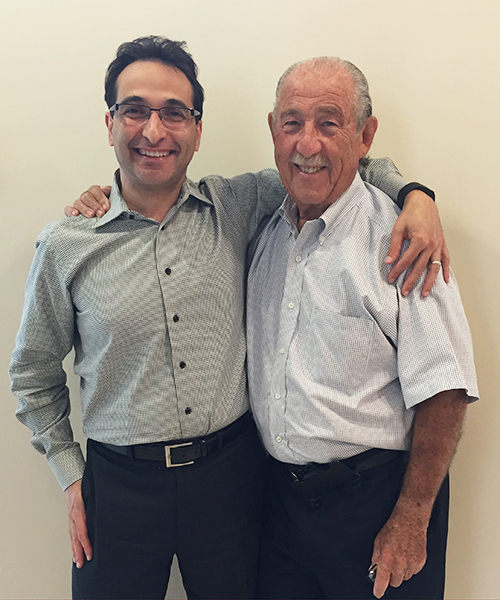 From the moment Dr. Schacht moved his practice from Overbrook to our Sheppard location he has been a pleasure to have around. We also benefited from the opportunity to meet so many of you, his patients, some of whom Dr. Schacht has treated for over five decades. This is a great testimonial to how much respect Dr. Schacht has earned over the years. Whether it was exchanging professional ideas with each other or just sharing our personal experiences, I will miss the many great conversations we have had. Manny, thank you for being a great colleague, a friend and for making such an impact on all of us. You will be deeply missed. 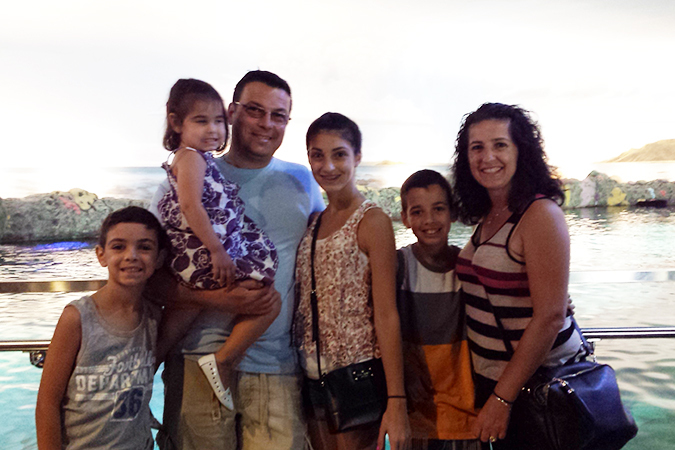 Dr. Dan and his family have had a great summer here in town and are sad to see it end. 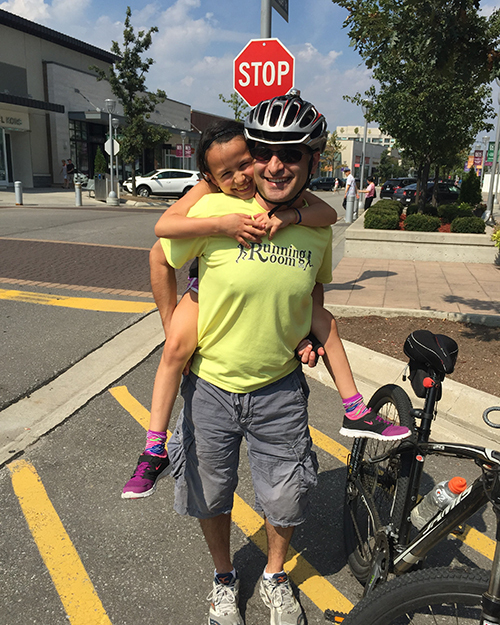 They have made the best of the great weather by exploring the city on foot and on their bikes. This past summer on numerous occasions his girls, Yael and Limona, were in the office as many of you might have seen. Yael did a lot more helping while Limona was hiding as she was watching TV. Limona did find the time to pose for photos with Celia's daughter Monica as well as her doll. 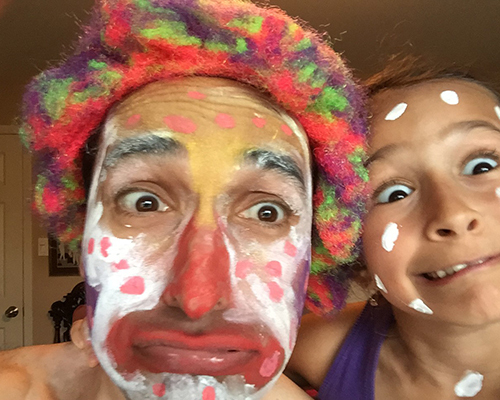 When Dr. Dan's girls got bored they would always find things to do such as swimming, face painting, taking selfies or arranging play dates. Now that school has begun it is back to the not so exciting routine of structure. As a family they are already looking forward to their next big break in December when they will be heading to Australia. 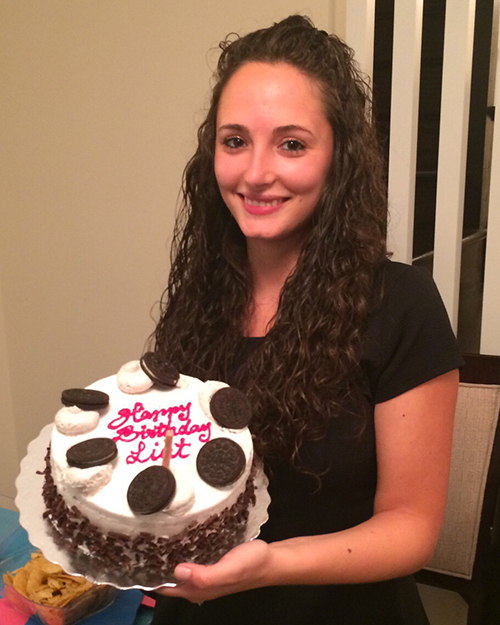 Liat celebrated her birthday over the summer. She had a fun filled weekend with her family and friends. 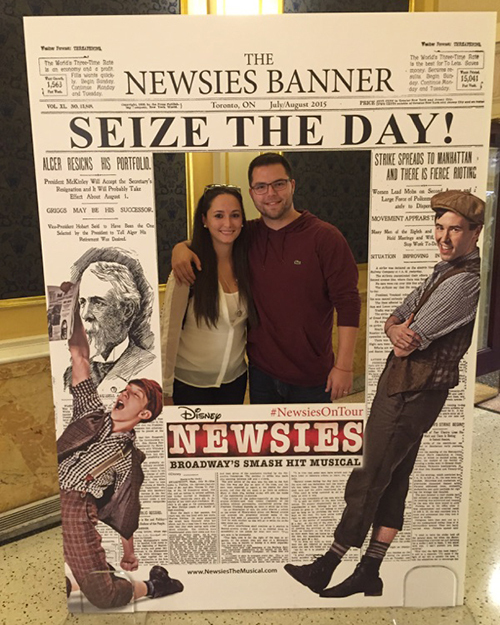 She also went to see the Tony Award Winner Broadway show "Newsies" in Toronto. She loved all the songs! This summer Iola went on a vacation to the Kalahari Resort in Sandusky, Ohio. The weather was fantastic the entire week! There were many activities and things to do, it was action packed and plenty of fun. Iola faced one of her fears by climbing the high ropes, it was definitely a thrill! It's hard to believe the summer has come to an end but the Teti's look forward to getting back to routine with kids returning to school. 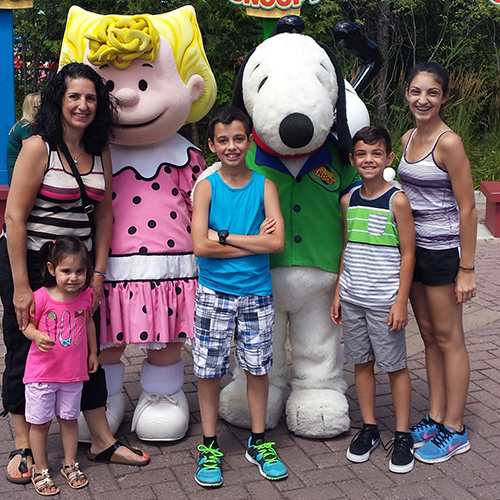 This summer was a blast for Nicole and her family. 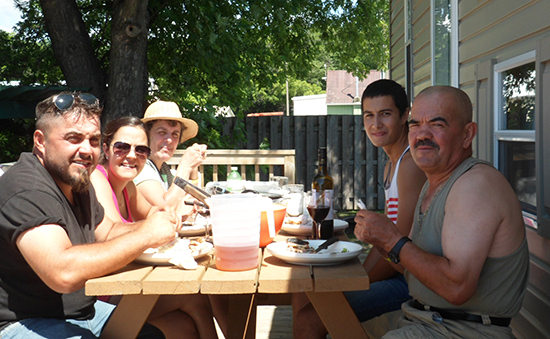 During the first week of August the family along with some friends went camping at Killbear Provincial Park. They all got to go tubing on Georgian Bay and went on some nature walks were they saw a lot of wildlife. For the Labour Day long weekend they went on another camping trip, it was a great end to the summer before the kids head back to school. 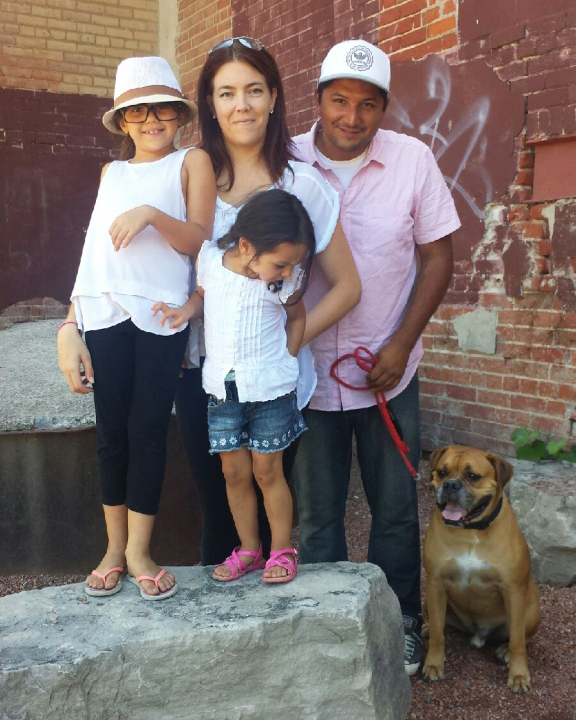 Summer is over and Celia and her family are sad to see it go, they had a very busy one this year. They enjoyed a week off and took the time to go to a vacation home at the Sherkston Shores Resort in Lake Erie. While away they visited Niagara Falls where they went to see the Butterfly Conservatory and took a trip to Niagara on the Lake. This summer Celia also got the chance to take her daughter to her first concert ever. 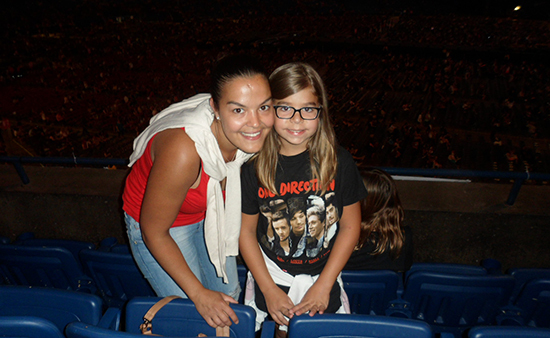 They went to see One Direction at the Rogers Centre and had a wonderful time. 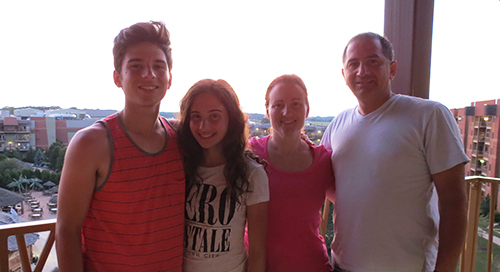 Antonella and her family had an awesome summer. 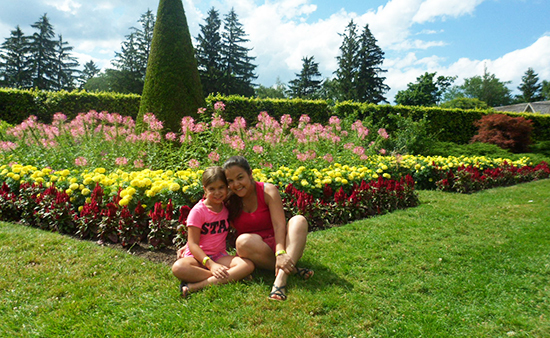 Some of their time was spent at Canada's Wonderland, Ripley's Aquarium and outdoor swimming. 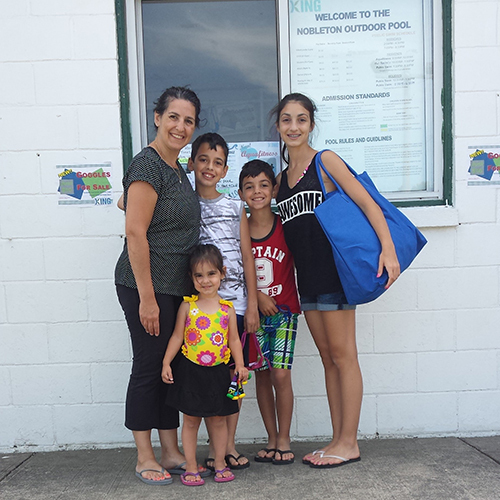 Antonella and Angelo are very proud of their children's progression in their swimming lessons. All four excelled and had the best experience with the outdoor swimming lessons. Good thing that the weather cooperated. 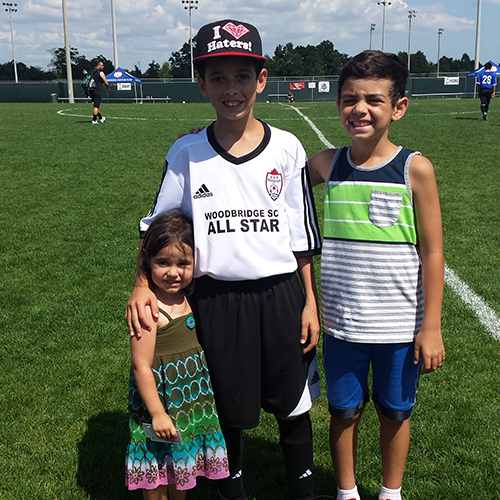 They are also proud of Adriano making the All-Star soccer team. Way to go! Have you heard of biofilm? Biofilm is a gooey substance that can form on any surface containing water and is exposed to bacteria. You can find biofilm on surfaces like sinks, countertops, cutting boards and yes, even inside your own mouth - Yuck! Biofilm on your teeth can lead to tooth decay and periodontal disease so it's important to take the necessary preventative measures. Luckily we can prevent biofilm from forming by practicing good oral care including the use of mouthwash. Mouthwash is a great way to leave your mouth feeling nice and clean while also combating cavities and gum disease. It can also help prevent plaque from building up on your teeth and gums. Plaque is a type of yellowish biofilm that can form on the surface of your teeth and negatively affect your oral health. What type of mouthwash is best for you? Why not try making your own mouthwash! A homemade mouthwash with essential oils is a good alternative since you can control the amount of alcohol that is used in the formula. Natural ingredients like peppermint, cinnamon, and clove are also good for you and can be used to serve different purposes, like combating bad breath and even healing cold sores. 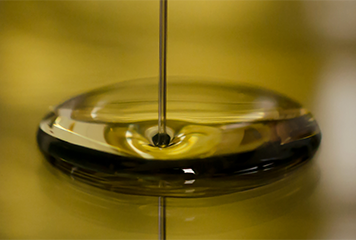 Click here to learn more about the benefits of mouthwash with essential oils. If you are entertaining friends and family, chances are you were considering serving chips and dip. 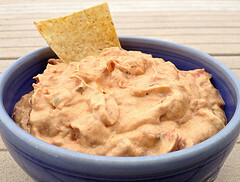 While many dips are quick and easy, they are also loaded with fats, salt, sugar and preservatives. Undoubtedly, people will eat too much and complain about tummy aches. Is this any way to treat a friend?